Our range of products include mogra attar, oudh aasam attar, sandal musk attar, raat raani attar, sandalwood shamama attar and sandalwood oil grade 1. Mogra Attar is the Indian traditional attar, it is the amalgamation of the strongly scented corolla of jasmine with a sandalwood base. Processed by steam distillation of the fresh jasmine blooms in sandalwood oil mingled with citrus oil, bergamot, and rose. It has been well prized for its immediate sweet and alluring odor. Mogra Attar has the long lasting life span as such smell becomes better when they are older. It has an attribute which is advantageous for fragrance in skincare formulations and perfumery. The Mogra Attar Helps In Relieving Severe Depression By Soothing The Nerves. 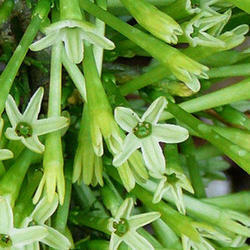 Apart From Being A Wonderful Scent, It Also Helps In Revitalizing The Mind And The Body. 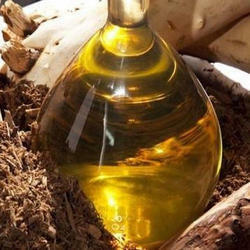 Further, It Can Be Directly Used As A Natural Perfume Oil. It Is Also Used To Add Fragrance To A Number Of Cosmetic Formulations, Specially Of The Exotic Variety. Oudh Aasam Attar is prepared from the flowers of Pimpinella Anisum following the traditional techniques. The attar is offered in the sandalwood base. The odor of the attar is a balanced combination of tea-like aroma and the soft sweetness of the flowers. The soothing aroma of pure Oudh attar oil is considered to have cooling property, which makes its use in the preparation of lotions and ointments for boils, bruises, and skin inflammations. Quality is the hallmark of our industry, to maintain the quality standards we offer a wide array of Sandal Musk Attar. These products are made using quality sandals and several other aromatic ingredients. Our products are latterly used in manufacturing soaps, perfumes and various other perfumery items that are widely demanded in day today life of people. Furthermore, we provide assurance to deliver a quality approved array of Sandal Musk Attar. 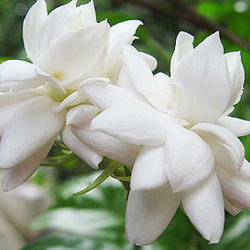 Sandal Musk Attar’S Rich Fragrance Makes It Widely Demanded In The Manufacturing Of High End Perfumes & Incense Sticks. Its Striking Wood Base Note As Well As Rare Blend Of Musk And Sandalwood, Also Makes This Attar Very Useful In Aromatherapy Usage. With the assistance of our skilled and dedicated team of professionals, we manufacture and supply a wide array of Raat Raani Attar. 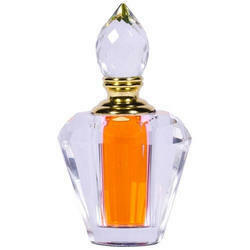 Our products are widely demanded by the clients for their enthralling fragrance. These products are available in the market at industry leading prices. Moreover, we assure our clients that a quality tested array is offered from our end. The offered products are known for their skin friendly nature. 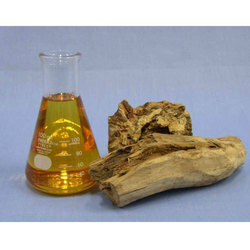 Sandalwood Shamama Attar are a favorite for many perfume manufacturers mainly because of its everlasting aroma. This sophisticated perfume attar has a woody and spicy blend of flowers and herbs. It stands exclusively as an embodiment of elegance and its flavors fragrances are loved both by men and women. 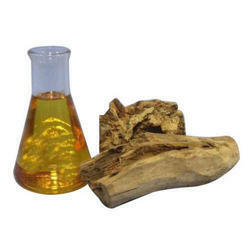 We are a unique entity in this industry, actively committed to offering a premium quality range of Sandalwood Oil Grade 1. The offered oil can be infused in creams, soaps, body wash and other cosmetic items. This oil adds unique aroma to face packs and foundations. The provided oil is extracted by the skilled team of professionals using the superior quality sandalwood. It can be availed at feasible rates from us. The Shamama Shahi Attar is widely appreciated for its exotic scent and long lasting effect. Shamama Attar is specially manufactured by the combination of various flowers using hydro/steam distillation method. Apart from the use in perfumes for its musky fragrance, Shamama Attar also has benefit in joint pains, skin problems, and acne. Shamama Shahi Attar Finds Usage As Fragrance In Exotic Skin Care Formulations. Blending Well With Sandalwood, Musk, Amber, Ylang-Ylang And Jasmine, The Attar Is Also Used As A Base With Natural Perfume Oil. 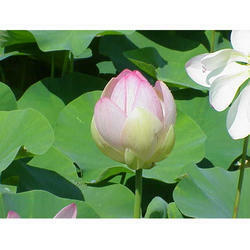 Further, It Also Finds Application In Aromatherapy Based Treatment. Shamama-Tul-Amber Attar is commonly used in aromatherapy. Along with this, it is also widely applicable in massage. 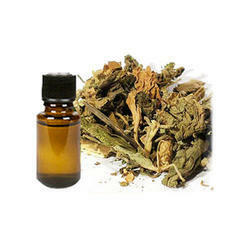 This attar is earthy, rich and natural attar which is used in India for serving traditional purposes. This attar is extracted using the hydro-distillation process from saffron, agar wood, and some other herbs and spices. Shamama-Tul Amberis Attar Has A Rich Fragrance That Makes It Widely Used In Many Exotic Skin Care Formulations. Further, It Also Finds Usage With Natural Perfume Oil. Its Lovely Rich Natural Earthy Smell Also Makes It Widely Demanded In Aromatherapy Based Applications. 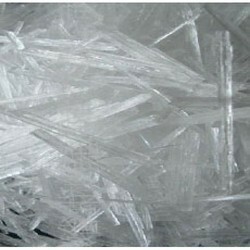 As an acclaimed enterprise of the industry, we are engaged in offering Menthol Medium Crystals. Made from mint leaves through distillation process, it is available with standardized packaging. For the purpose of flavoring and fixation of various food and cosmetics products, the offered products are used in various industrial applications.